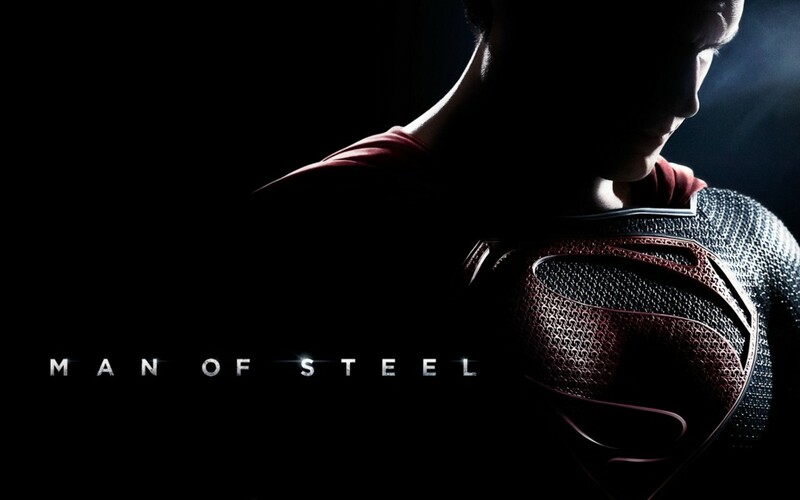 As a summer flick of blockbuster proportions, Man of Steel delivers the thrill and excitement that audiences seem to respond to at this time of year. The question I like to ask myself is whether these kinds of films offer anything extra beyond pure entertainment. In the case of Man of Steel, director Zach Snyder (300, Sucker Punch) tries to give the film that added dimension, but coming just short of the standard bearer of the modern wave of superhero films: The Dark Knight trilogy. 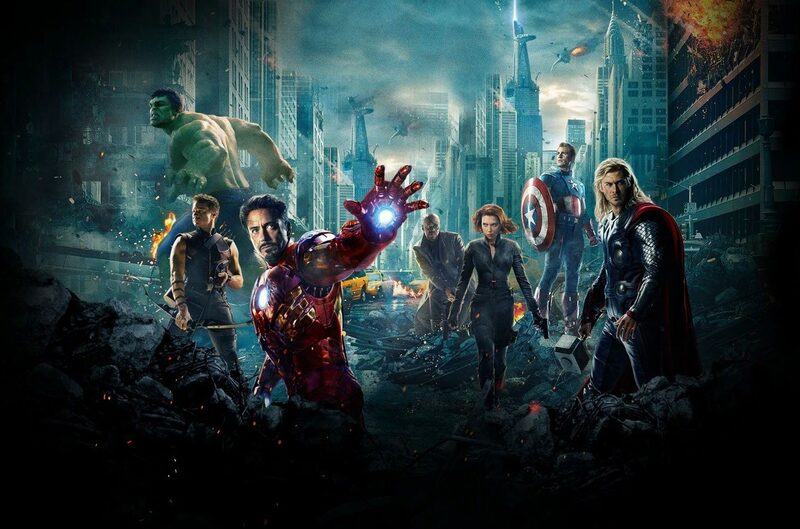 Despite the incredibly entertaining and talented cast at its disposal, The Avengers failed to create more than a bombastic spectacle for the senses, one that is as messy, loud, chaotic and corny as they come. When I first began to think of the review for this film one word kept popping up in my head: unnecessary. From the battleship with “wings”, to the Hulk-proof cage, and the suicidal tendencies of Robert Downey’s Iron Man; The Avengers always opts for more, never for less. In its grandest moment the film depicts a mega battle that stretches the entire area of New York City where throngs of aliens “disembark” from another dimension with no other goal than to immediately attack and destroy the human race. The scale of the scene is so huge there’s no telling where one character is in relation to the other, throwing all concerns for accuracy and continuity out the window.